Number one on a Mountain Bike in Taiwan (and all points within a few hours plane flight): Danny Chiang. 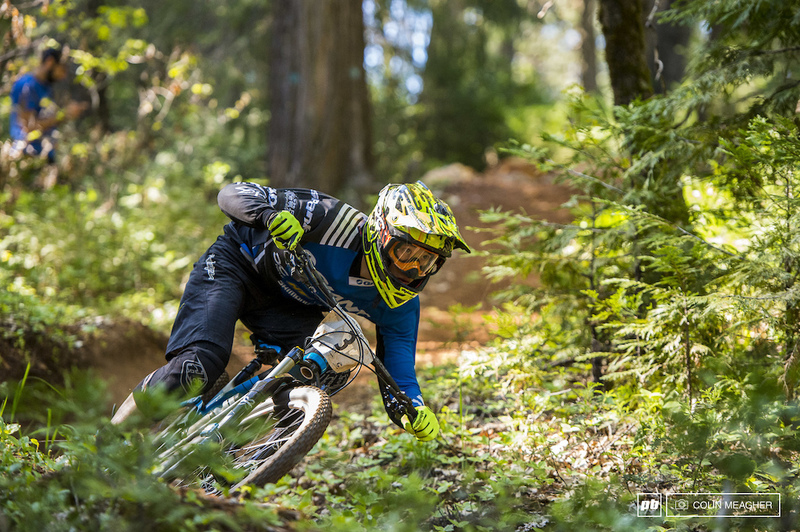 He's the reigning Asian XC, DH, and Enduro champ. And last year's TDS race was too much fun for him to turn down an invite for 2017.